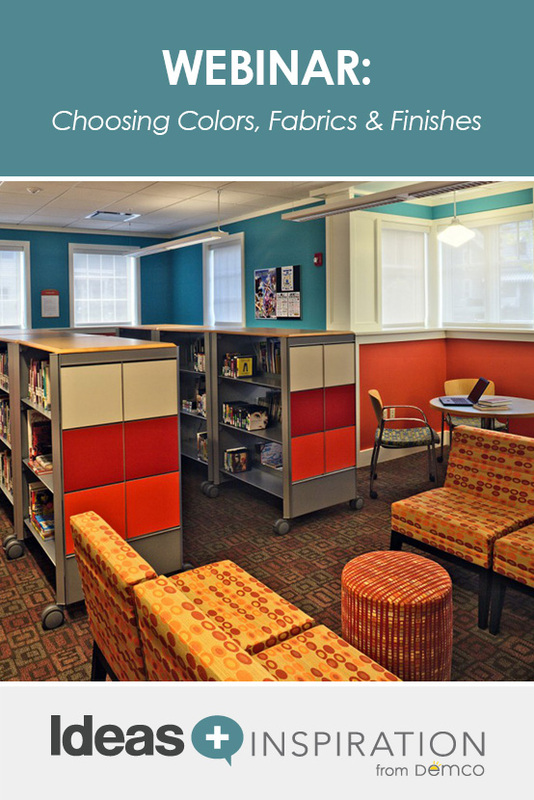 In this Demco-sponsored webcast, Jessica Mahne from Madison College joins Demco’s Director of Industry Relations, Janet Nelson to discuss the importance of color, finishes and finishing touches to the overall success of your space. 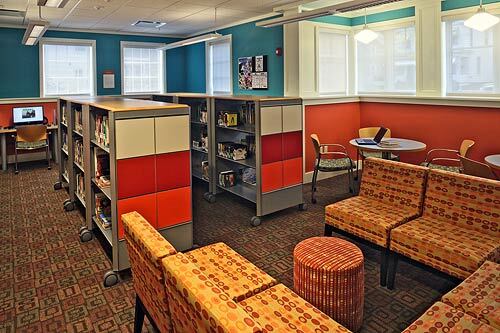 Not sure how to choose colors and patterns that will bring your space to life and draw your customers in? Can’t figure out which fabrics and finishes will keep your space looking like new for years to come? Join Jessica as she demonstrates how to work through the details to choose the colors, fabrics and finishing touches that will make your spaces look fantastic and hold up to the rigorous demands of everyday use. Jessica Mahne, ASID, IDEC is an instructor and the program director for the Interior Design Program at Madison Area Technical College in Madison, Wisconsin. Jessica's practice background is in commercial design, as a corporate interior designer and construction project manager with American Family Insurance in Madison, Wisconsin. Jessica holds a bachelor's degree in interior design from the University of Wisconsin-Madison and has been certified by the National Council for Interior Design Qualification (NCIDQ) since 2001. Her teaching expertise and emphasis is in commercial design, lighting, computer-aided drawing and presentation techniques. Jessica is a professional member of the American Society of Interior Designers (ASID) and the Interior Design Educators Council (IDEC). She has served in several board positions for the Wisconsin Chapter of ASID, including president, and has also served a term on the ASID national board of directors.